About Us – Body Balance Health & Physiotherapy Inc.
Kevin has worked as a Registered Physiotherapist since 2002. Kevin has taken many postgraduate physiotherapy courses in the areas of back, neck, and shoulder treatment and orthopaedic care, as well as additional courses on myofascial release techniques to help with management of both Orthopaedic and sports injuries. Kevin has worked within the Lambton County Area School Boards for 9 years, as a physiotherapist for children with many different physical needs. Through his experience he has worked with children of all ages (both elementary and secondary) and has become proficient in assessing and establishing home exercise programs in this population. Kevin also has special interests in the areas of Multiple Sclerosis rehabilitation. Kevin is an active coach in Sarnia’s Lakers Basketball program and enjoys playing volleyball both indoors and outdoors. Cydney is a rehabilitation therapist who has 13 years of experience working in the community healthcare field. She has been trained by and works with some of the most experienced healthcare professionals in the field, including occupational and physiotherapists, providing cognitive and physical therapy to people who have been injured in motor vehicle accidents. Much of the therapy that Cydney provides to her client’s is geared toward core strengthening and addressing balance issues for people who have suffered brain injuries. Cydney is a graduate of Western University with a BA in Sociology, is a certified personal trainer through CanFitPro and attends conferences and webinars to continue her education. Through her experience, Cydney is well practiced in fall prevention and has a passion for exercise and health. You will certainly find that her passion for exercise is contagious! Sarah attended St. Clair College, for the Occupational and Physiotherapy Assistant program and graduated in June 2018. Sarah was introduced to physiotherapy through previous health conditions through which she sought out physiotherapy treatment. Her positive physiotherapy experience inspired her to become a physiotherapy assistant. As a physiotherapy assistant Sarah strives to give her clients the same quality care and positive rehabilitation experience which she has experienced through past treatment. Helene has worked as a Registered Physiotherapist since 1995. 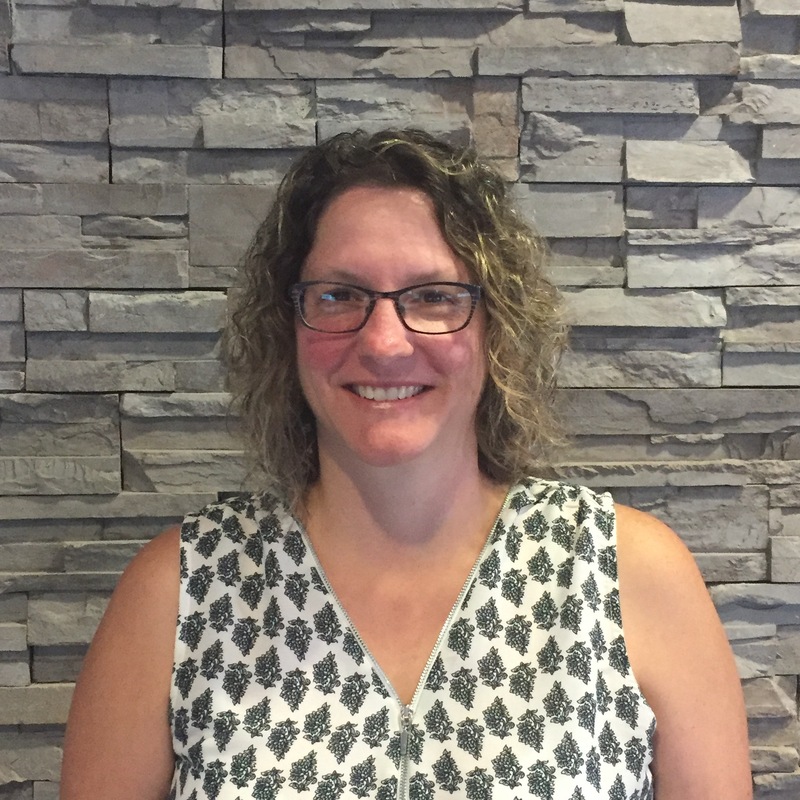 Helene has completed all level courses of advanced orthopaedic care through the Orthopaedic Division of the Canadian Physiotherapy Association. In addition, she completed all levels of the Mckenzie Mechanical Diagnosis and Therapy program and successfully challenged all the exams to be credentialed in this method of treatment. She has also completed post-graduate courses and conferences to advance her skills in concussion management and vestibular rehabilitation to treat conditions such as dizziness and vertigo. Helene has special interests in treating neurological conditions. Conor worked as a personal trainer and varsity strength coach for Wilfred Laurier University, where he discovered the need for an integrated fitness and therapy model. After university, Conor earned a diploma in manual osteopathic practice (DOMP) from the National Academy of Osteopathy in North York. He returned to Waterloo and provided osteopathic therapy in both physiotherapy and alternative medicine clinics where he gained over six years of experience. Conor’s therapeutic work focuses on musculoskeletal issues. He uses manual (hands on) therapy techniques to restore balance and integrity to the body, removing the barriers to healing and recovery. He works hard to keep his techniques up to date with current pain science and manual methods. Conor is passionate about exercise, and bridging the gap between therapy and fitness. He prefers to gear his therapy towards an active recovery, placing the patient in control of their recovery process and transitioning to a healthy, vibrant life. A lifelong athlete, Conor is a nationally qualified powerlifter. He’s competed at the national level in both muay thai kickboxing and grappling competitions. Meghan attended Lambton College, for the Massage Therapy program and officially became a registered RMT in October 2018. She immediately began practicing at Body Balance Health & Physiotherapy as a member of the BBH team in the fall. Her goal for treatments is to find the root of the problem and work from there, while also providing a sense of relaxation. Larissa has worked as a Registered Physiotherapist since 2017. Larissa has taken advanced certification courses in athletic taping and soft tissue release to enhance her treatment techniques for orthopaedic and sports related injuries. Larissa has completed level one of advanced orthopaedic care through the Orthopaedic Division of the Canadian Physiotherapy Association and plans to pursue further education in these areas. Larissa has special interests in treating orthopaedic conditions. Haley attended Lambton College for the Office Administration Program. Since this time, Haley has gained 25+ years of customer service experience. Haley has been working with Body Balance Health & Physiotherapy Inc. now for over five years. Looking to develop a Specialized Treatment Plan? Contact Us Today! © 2019 Body Balance Health & Physiotherapy Inc..